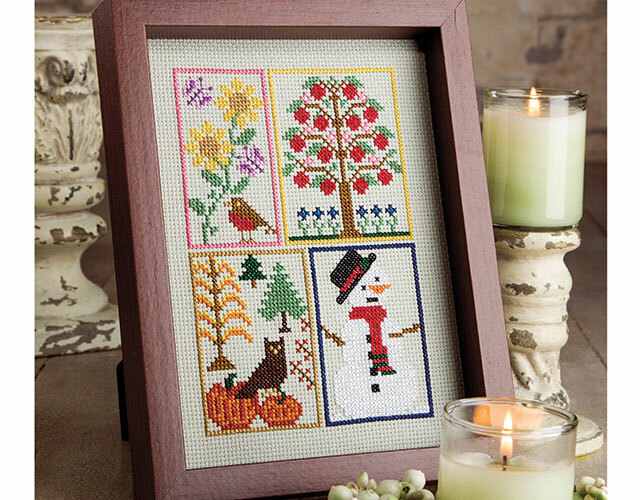 Discover how to work counted cross stitch while making a collection of five exclusive class projects for all four seasons! Find out more in the Class Description below. 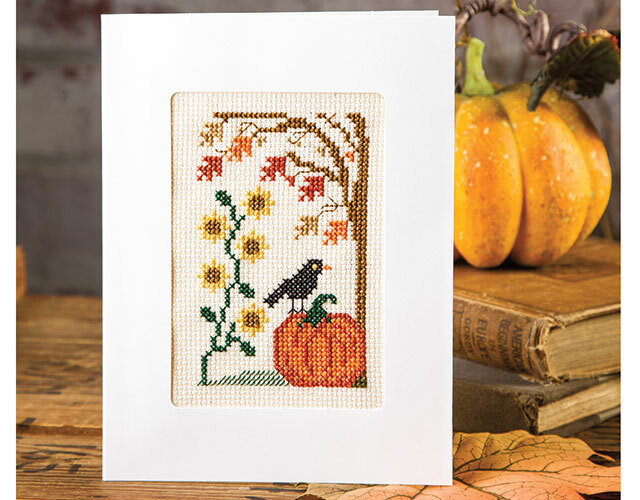 Cross stitch is a time-honored needlecraft that has been popular for hundreds of years. Now you can discover the appeal of this traditional craft that has endured the test of time. 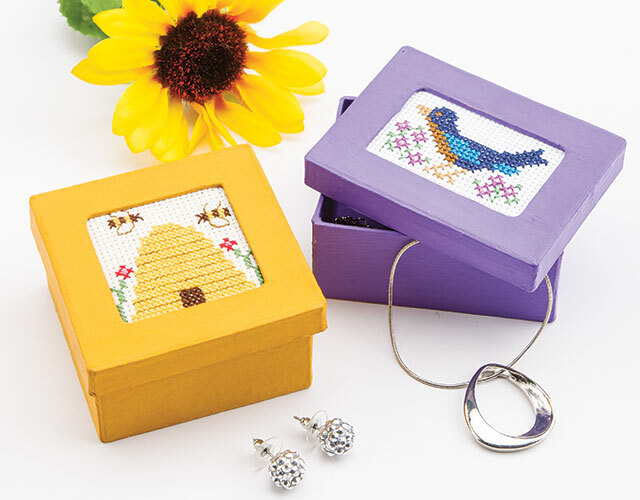 Join expert Belinda Karls-Nace as she explores and explains the art of counted cross stitch. 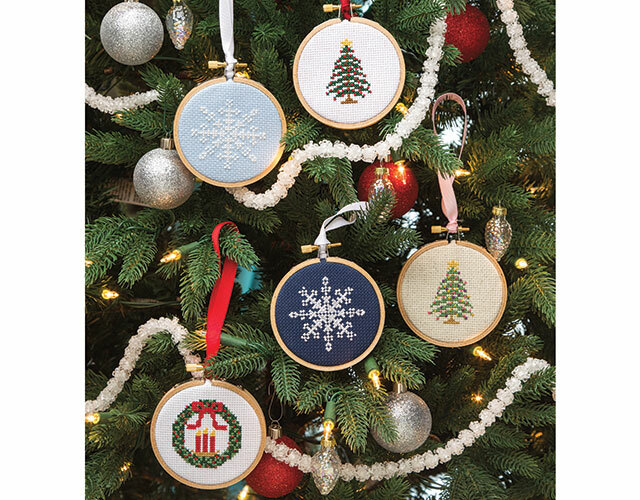 From a thorough explanation of fabrics, threads, needles and notions, to demonstrations on completing all the various cross stitches and French knots, Belinda explains this needlecraft in outstanding detail, making it easy for anyone to learn. 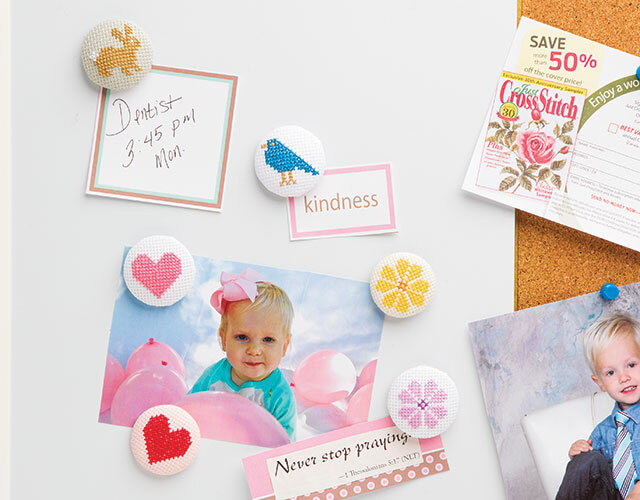 No previous needlecraft experience is required to successfully complete this video and exclusive class projects. A very good beginners class. Even I as a seasoned stitcher learned a few things. Since I do not like to leave a review until I have completed a class, it has taken me a while to write a review of this class. However, now that I have completed the class, I would like to say that it was excellent. I have long wanted to learn counted cross stitch and Belinda Karsl-Nace is a terrific teacher. She gives the student a thorough foundation on the skills needed to cross stitch and the projects integrate the skills very seamlessly. After completing this class, you will have the confidence necessary to complete more advanced projects. If Ms. Karls-Nace ever offers another class, I would not hesitate to take the class. Thank you, Annie's, for offering this class! I have the Craftsy Beginning Cross Stitch class. I like Annie's version better. The only complaint I have is I wish that Annie's classes were broken down into segments. It makes it easier to go back to the segment that you want to repeat, rather than guessing where it was. Good informative class. I hadn't cross stitched in years and wanted to put some projects together for the seniors at the care center. Felt this would be good because of the blunt tip needle. I am excited about putting these projects together for them. Great projects for different skill levels. I thoroughly enjoyed Belinda's online class. I am an average cross stitcher but found her informative and relaxing. And I picked up a few tips.